Avigail is using Smore newsletters to spread the word online. The gets its food by the process of photosynthesis. 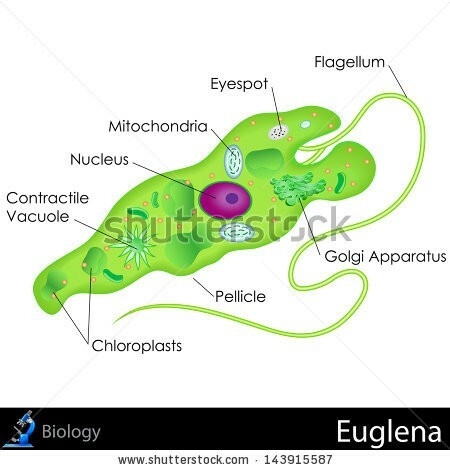 They move by a flagellum. They respond by the eyespot which helps it find light. A amoeba gets its food by when it surrounds food with its pseudo. 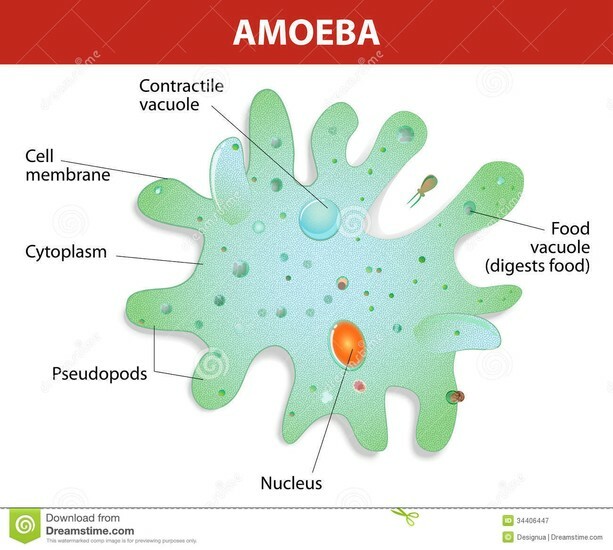 A amoeba move by when they change there shape of their body. They reproduce by asexually by binary fission. They respond by when they turn into a cyst when it is in a bad condition. 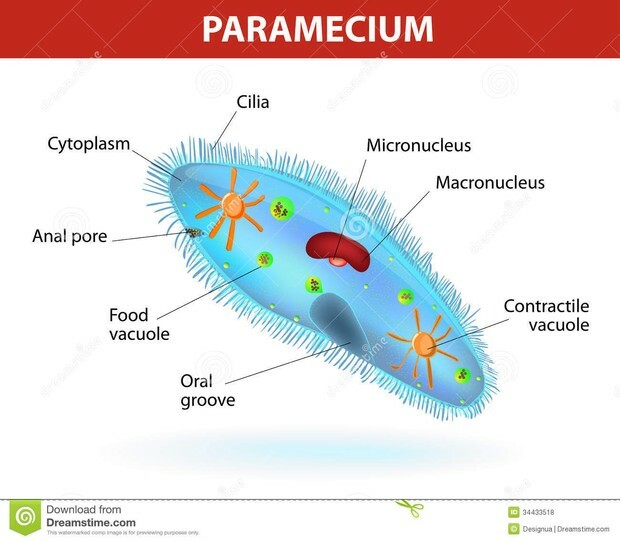 How does a paramecium get its food: It gets its food using cilia to sweep from in its oral groove. The paramecium moves by cilia. A paramecium reproduces by binary fission. A paramecium responds by asexual and sexual reproduction. How does a volvox move it moves by photosynthesis. How does a volvox move it moves by flagellum. How does a volvox reproduce it reproduces by daughter colonies. 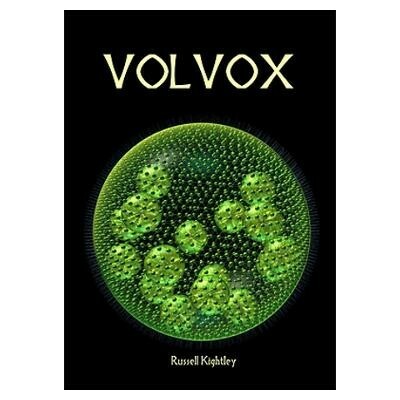 How does a volvox respond it respond by colonies.